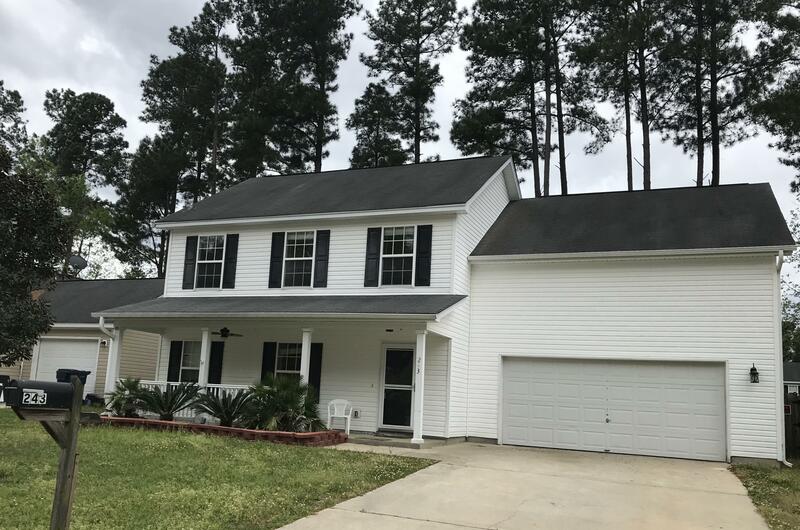 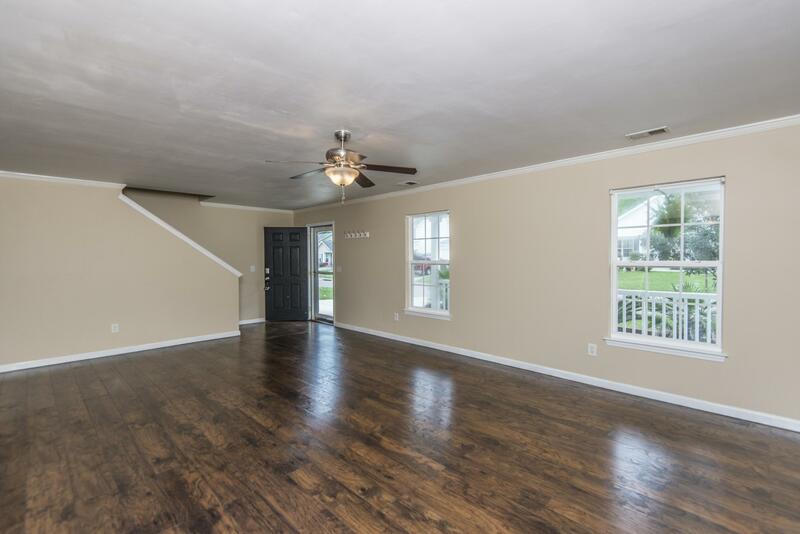 Remarks: This Is A Wonderful Opportunity To Own A Traditional Style 4bedroom 2.5 Bedroom Family Home In The Desirable Dorchester 2 School District. 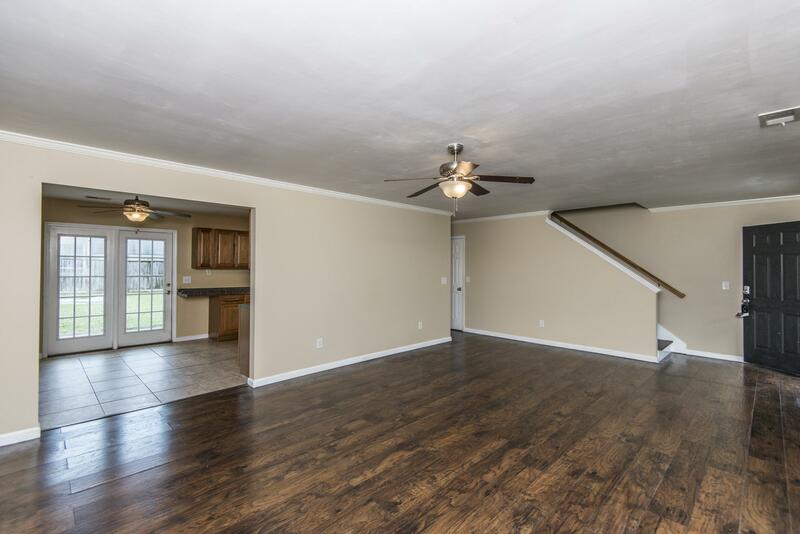 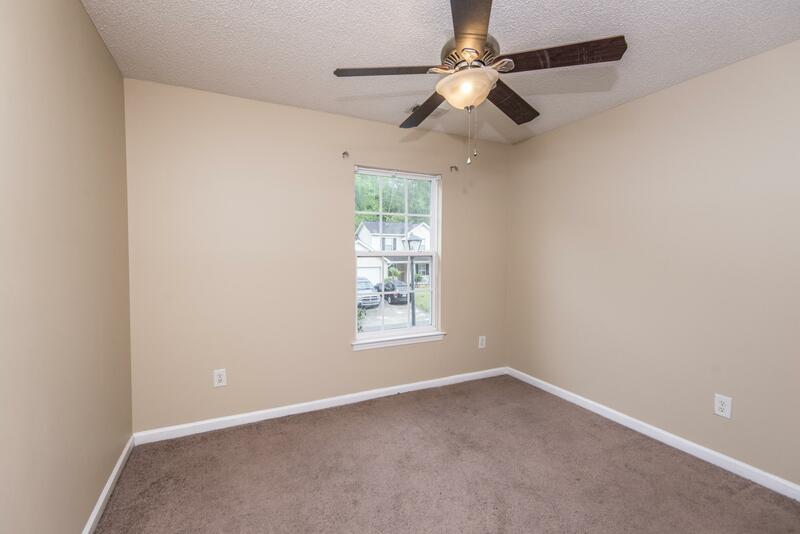 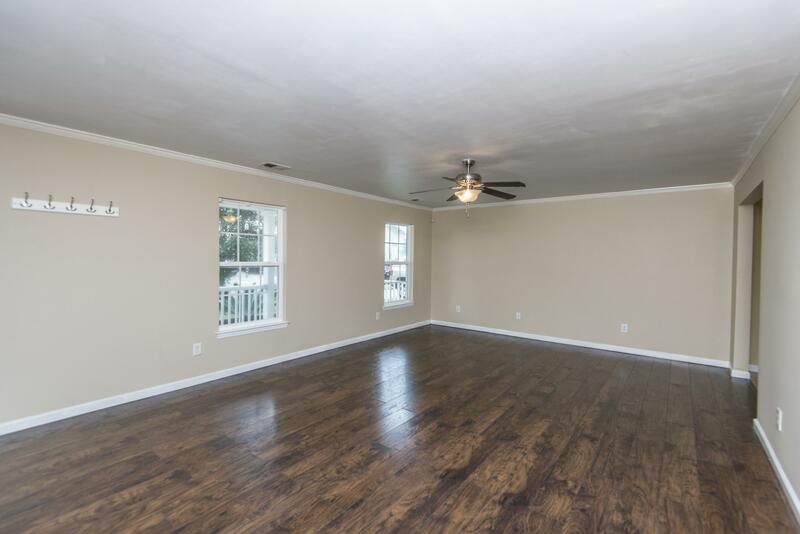 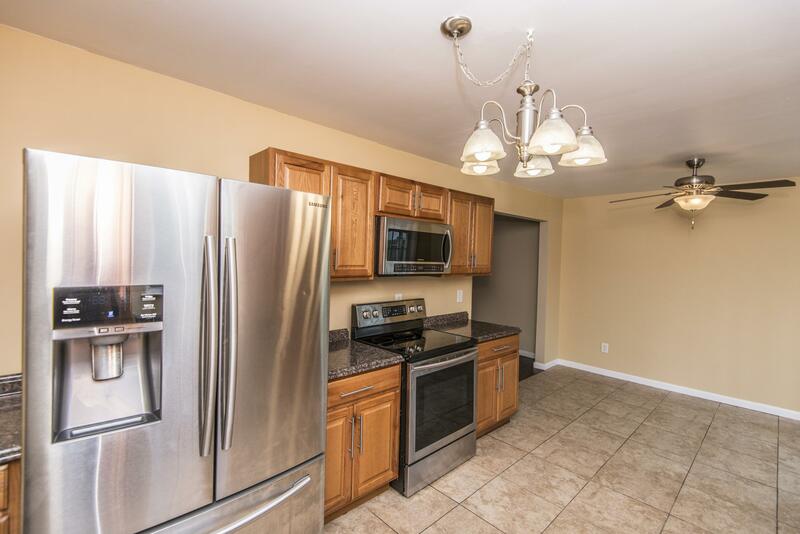 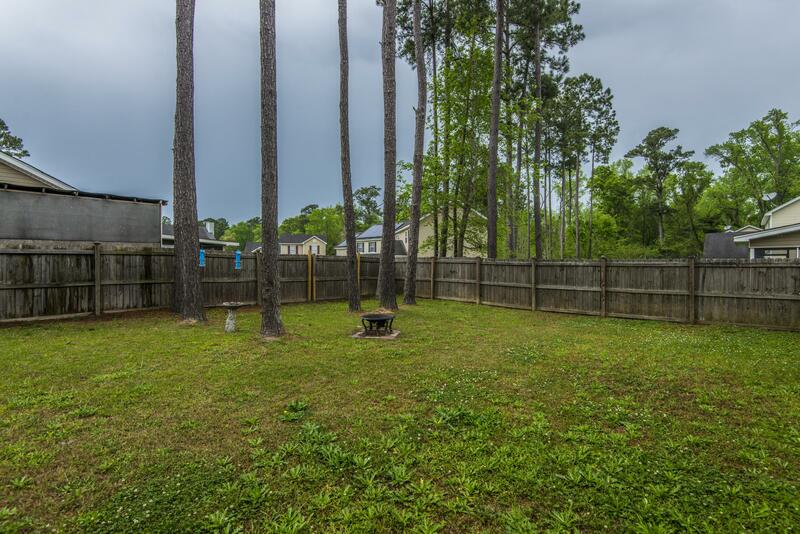 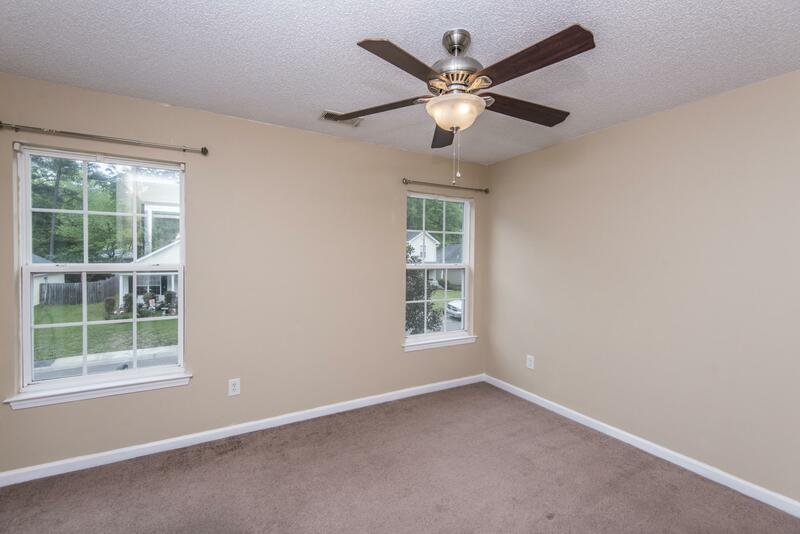 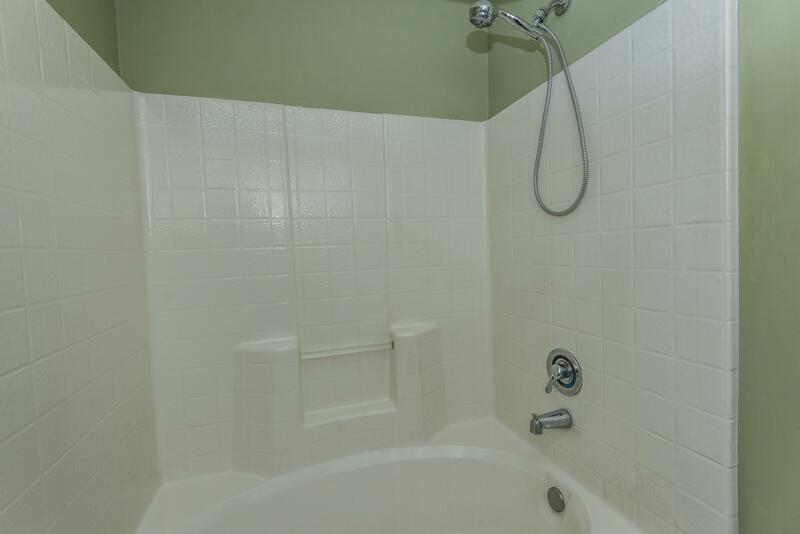 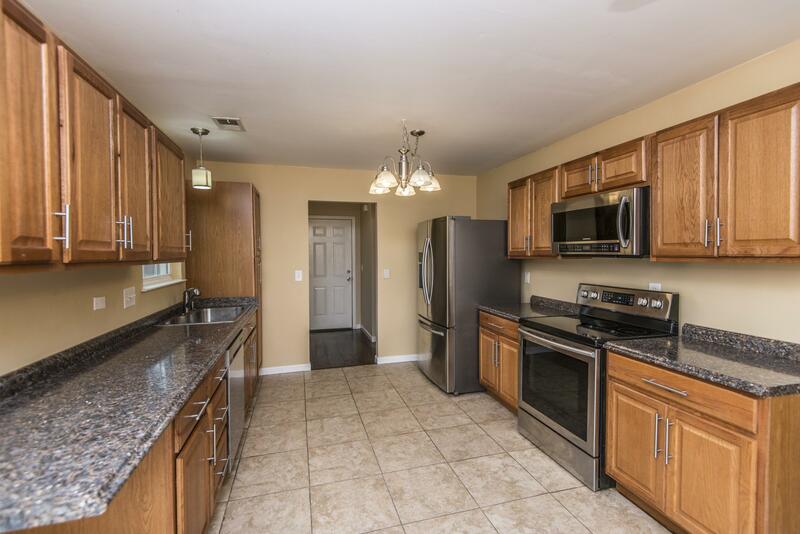 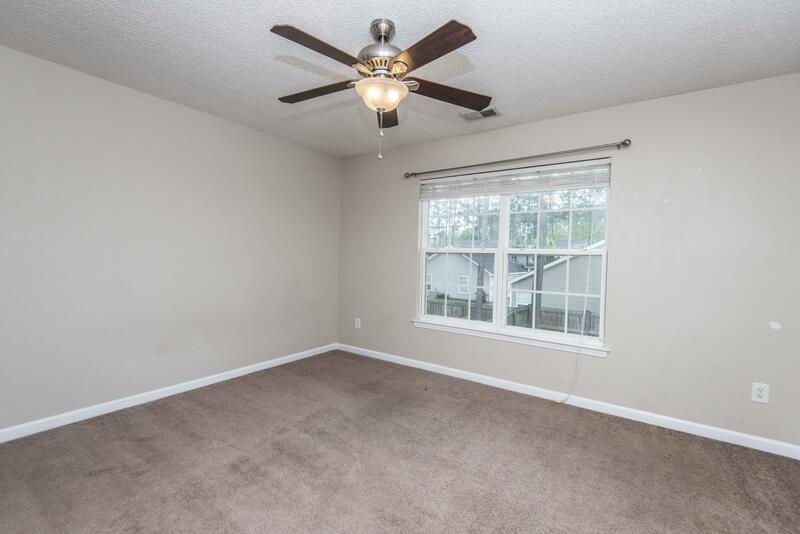 The Home Has A Fully Fenced In Back Yard That Is Wonderful For Privacy Or Pets. 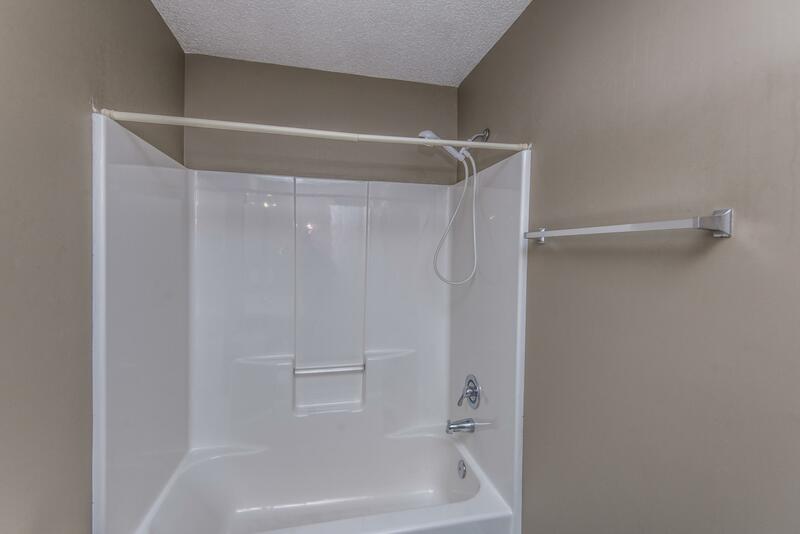 Laundry Is Located Upstairs Along With All Four Of Spacious Bedrooms. 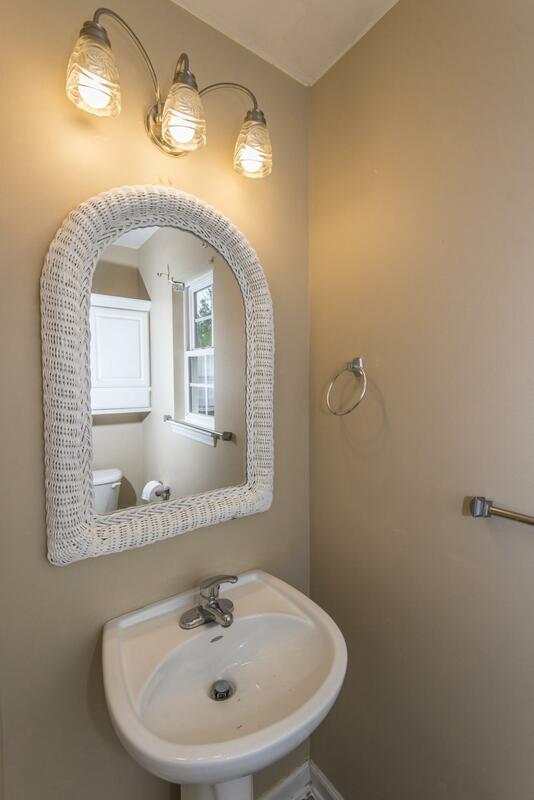 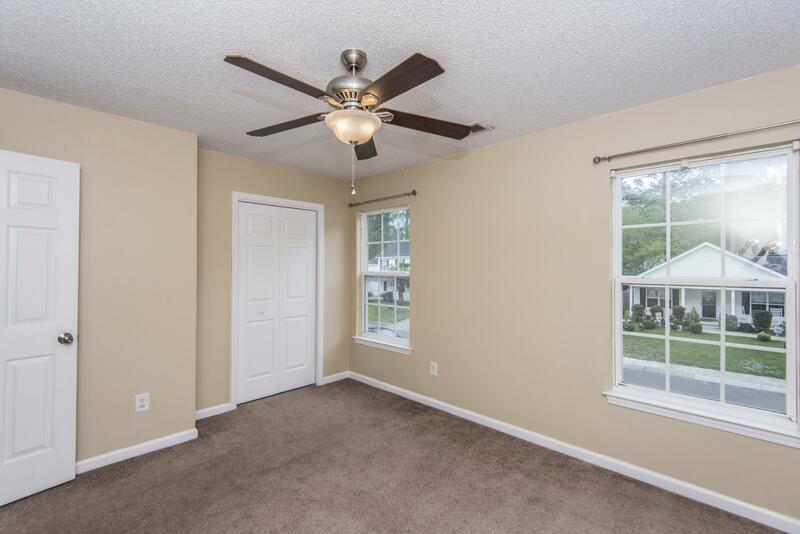 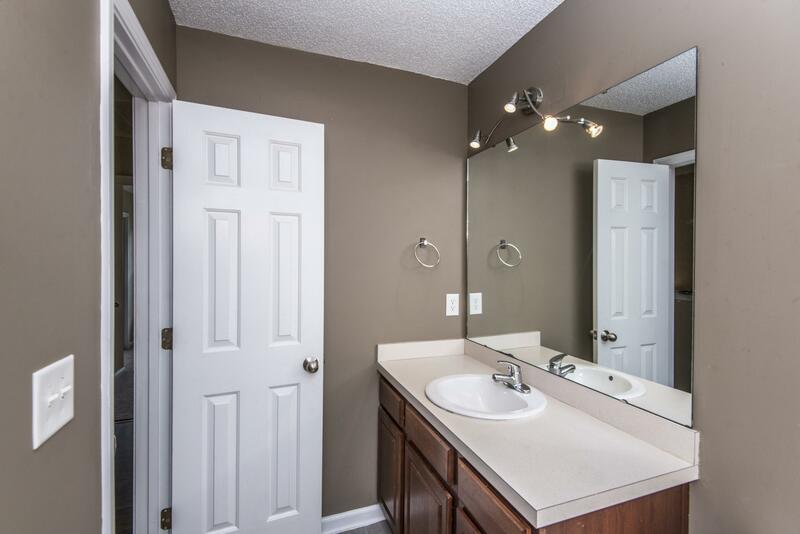 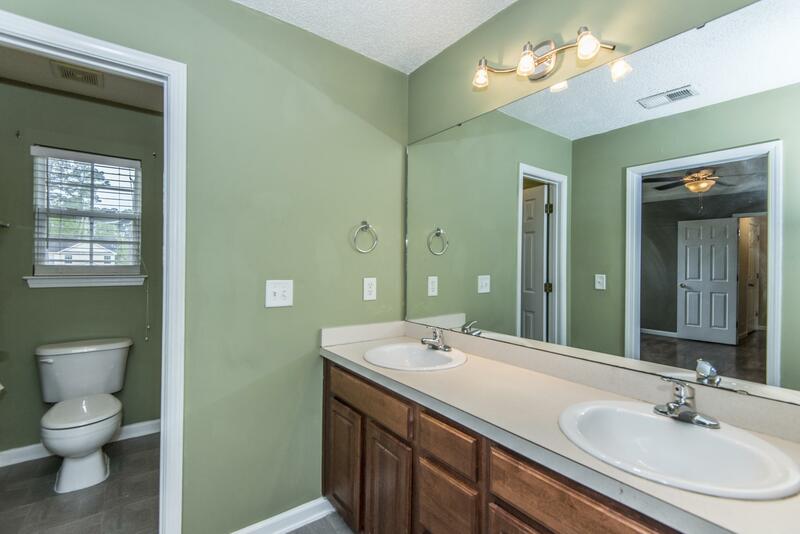 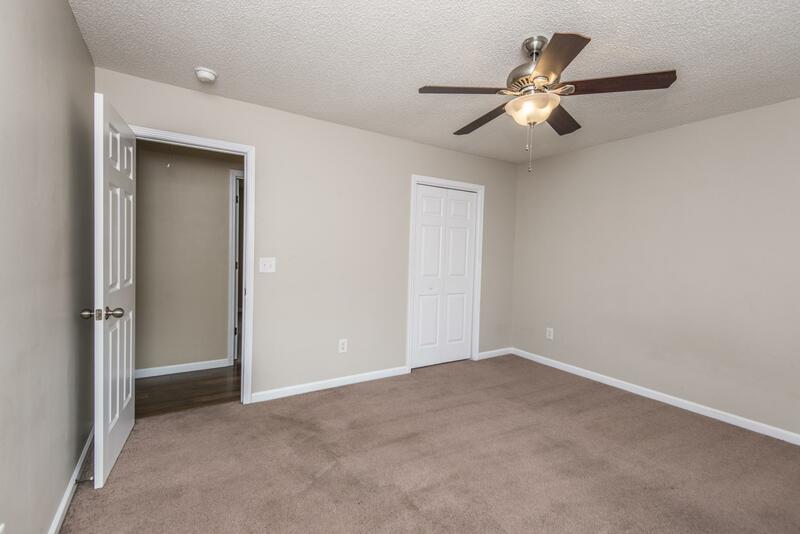 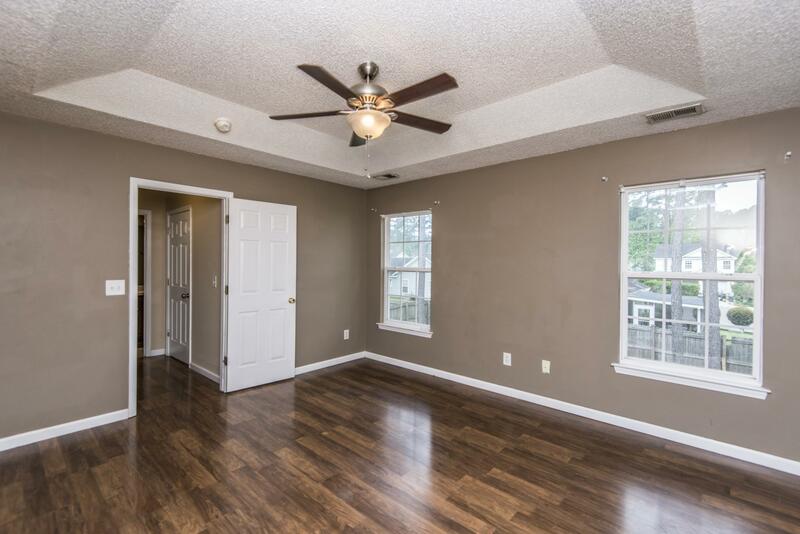 In The Master You Will Find A Garden Tub, Separate Water Closet And Large Walk In Closet With An Additional Storage Closet To Spare! 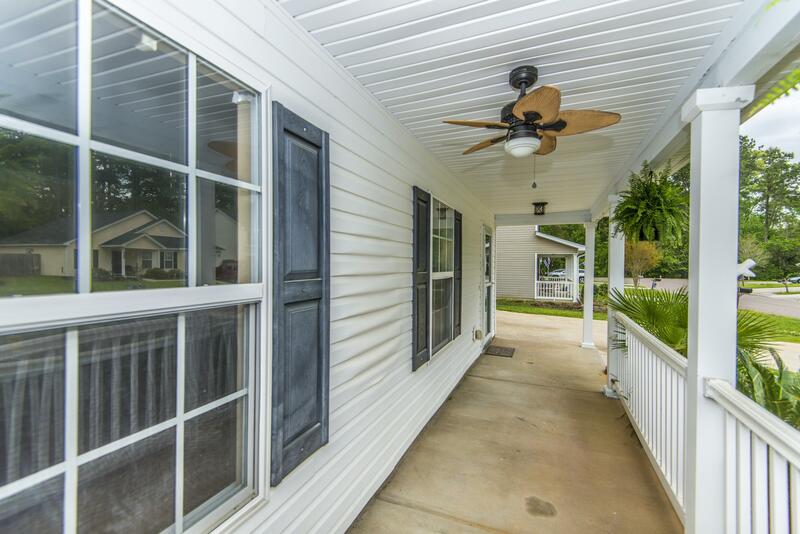 The Full Front Porch Awaits Your Rocking Chairs! 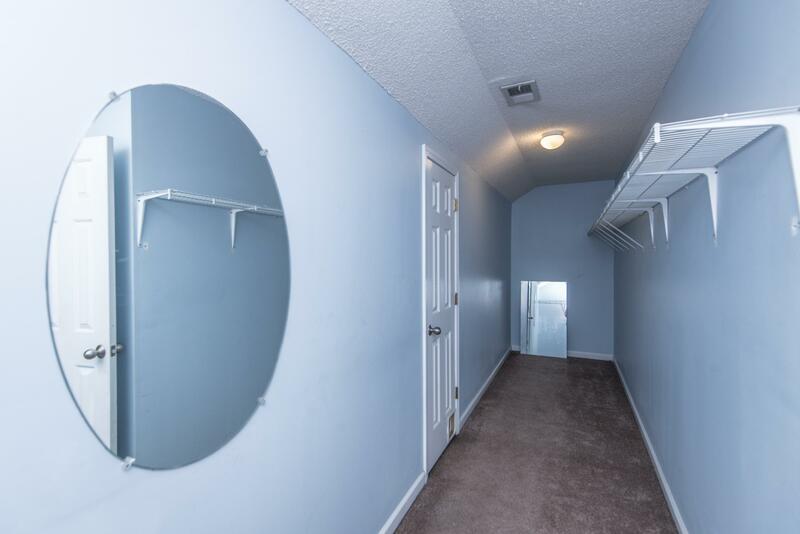 The Home Owner Is In The Process Of Making Some Cosmetic Repairs Please Contact Agent For Details, Once Complete, The Seller Will Not Make Any Any Additional Repairs. 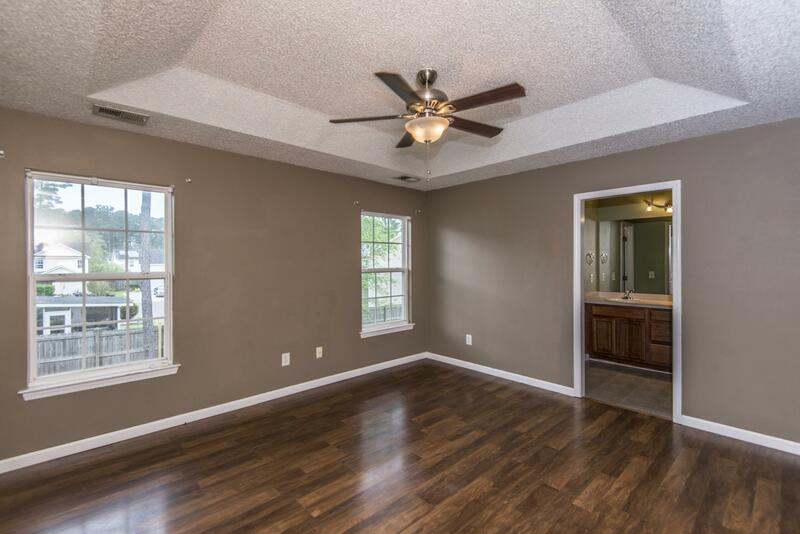 *closing Cost Assistance Available With The Use Of Our Preferred Lender.